How do we take what we learn from the Gospel and apply it to our daily lives? Many Christians can struggle with how to live like Christ in our everyday lives. 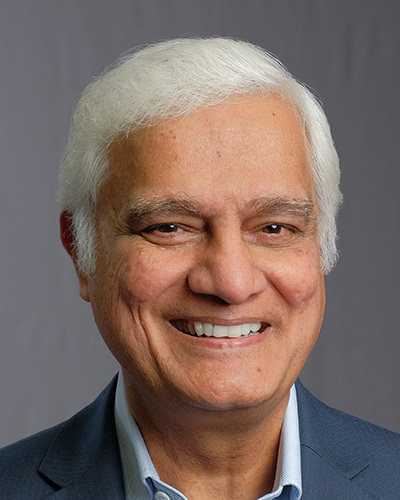 Join Ravi Zacharias on today’s Just Thinking, as he discusses this struggle with students from University of Waterloo during a Q&A Session.